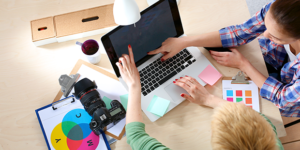 Do you want to upload images from zip files to your website? At times, you may have hundreds of photos that you want to upload to your site, and uploading them one at a time isn’t practical. In this article, we will show you how to upload images in bulk to your WordPress site with just a single click. By default, there’s no option for uploading photos in bulk using the WordPress media library or image gallery. You may also have problems when trying to upload a very large image in WordPress due to their upload file size limit. 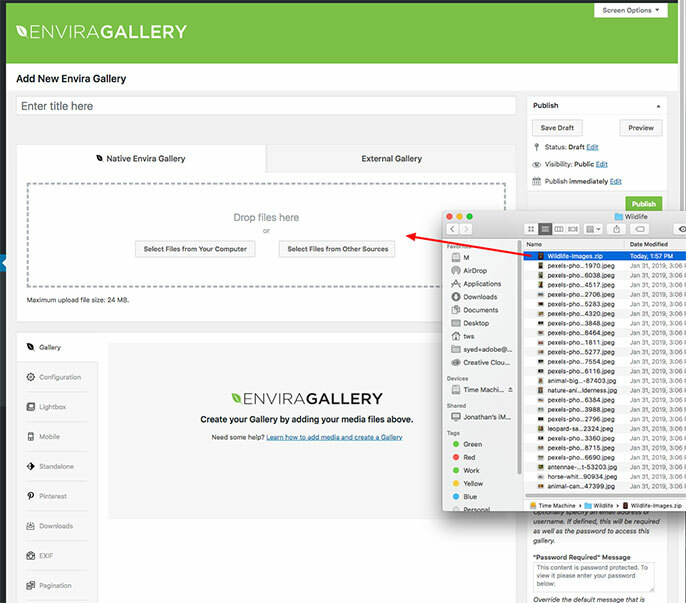 To save you the time and aggravation of having to upload each photo one by one, you should use the Envira Gallery WordPress plugin to upload your images in bulk from zip files. Once you’ve created your image gallery, you are now ready to upload images from zip files. You need Envira’s Zip Importer Addon for uploading zip files to WordPress. Go get the addon, go to the Addons tab from Envira Gallery » Settings. Find the Zip Importer Addon, and click to install and activate it. 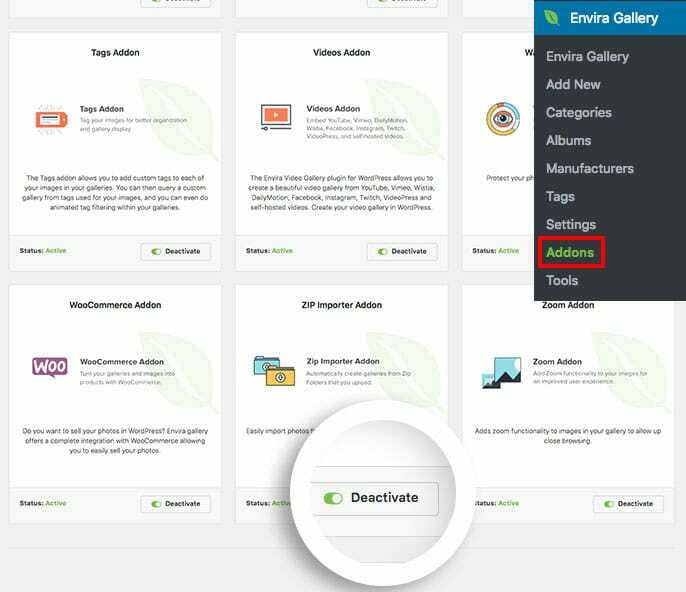 Now, go to Envira Gallery from the left-hand side of your dashboard, and click to edit your gallery or create a new gallery. Then, drag and drop your zip file on to the images section, and it will upload and automatically extract all the photos into your image gallery! After uploading your images, make sure to hit the “Update” button to save your changes. Then go to your website to see the new photos in your gallery. We hope this article has helped you to learn how to upload images from zip files in WordPress. You may also want to check out our guide on how to import your photos from Dropbox to WordPress gallery.